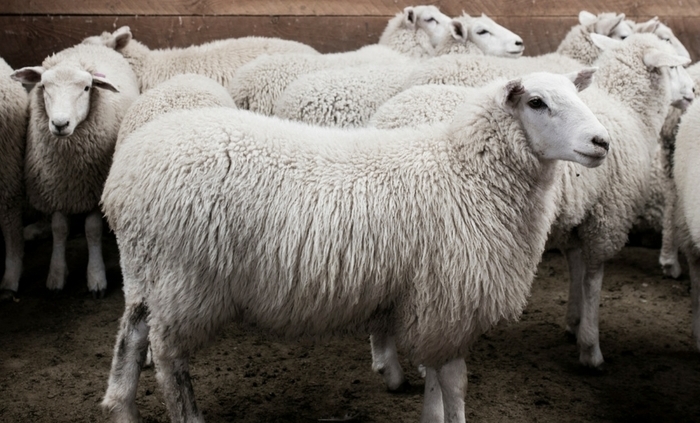 Is this the world’s most premium lamb? 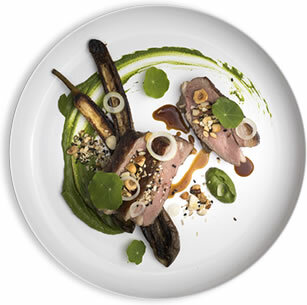 Lamb packed with Omega-3 fats is on the menu at fine-dining restaurants. TE MANA LAMB, bred in the New Zealand high country and finished on chicory herb pastures, is marbled and rich in polyunsaturated and omega-3 fats. The lamb is part of the Omega Lamb Project, a Primary Growth Partnership (PGP) programme between meat processor Alliance Group, the Headwaters group and the Ministry for Primary Industries (MPI). The project is eventually expected to increase the total value of lamb by $400 million by developing healthy and high quality branded products. Omega Lamb Project Mike Tate said the project built on a decade-long scientific programme and research involving Headwaters which found the right combination of genetics, management and feeding could alter the fat profile of lamb and produce healthy animals and deliver a healthier product for consumers.